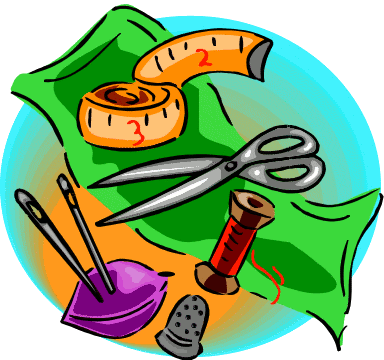 Next step sewing is to help you learn more sewing skills. Michelle will build off of the skills you learned in beginning sewing. You will be making coasters, napkins & napkin rings, humbug bag, wonder wallet, & snap bag.